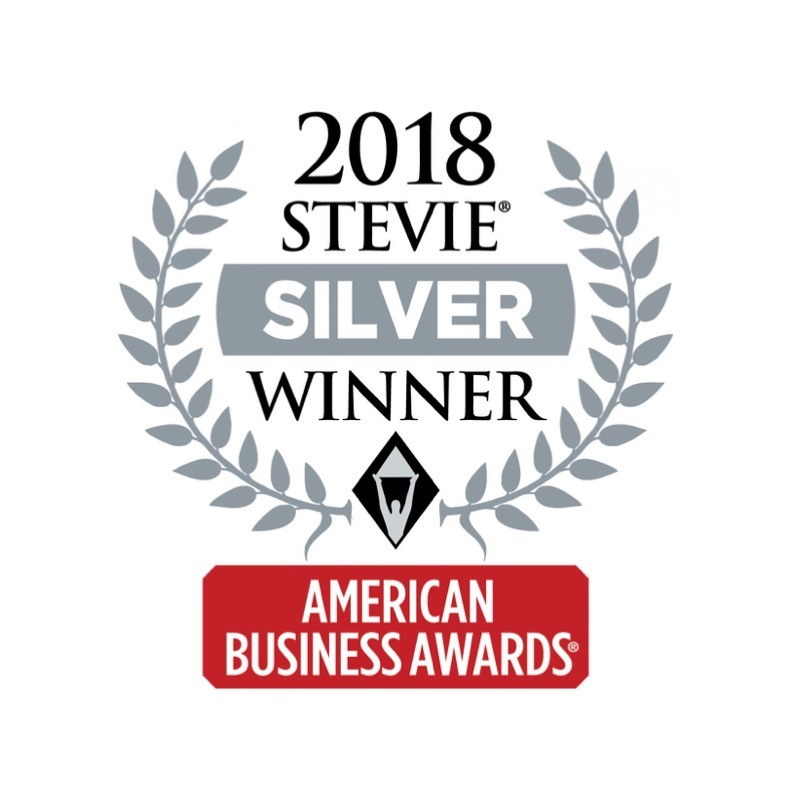 [New York City, NY] – June 11, 2018 – Hire For Hope was named the winner of a Silver Stevie® Award in the Startup of the Year category in The 16th Annual American Business Awards® today. 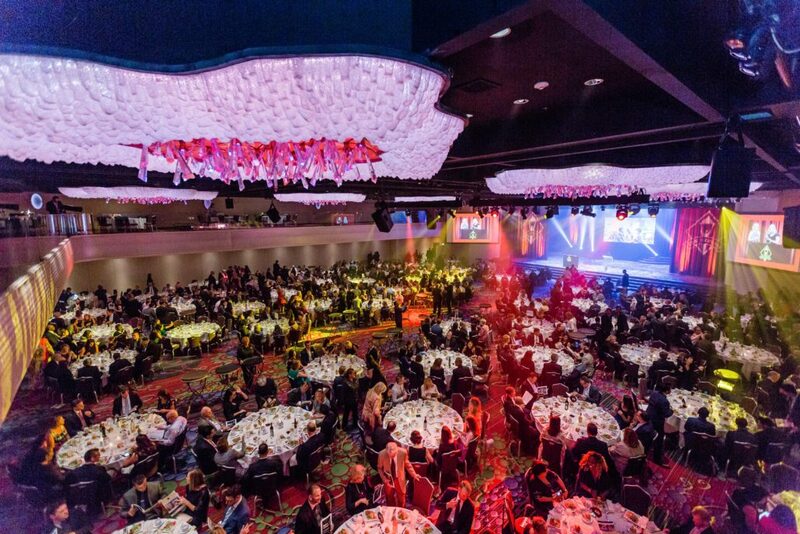 Nicknamed the Stevies for the Greek word meaning “crowned,” the awards were presented to winners at a gala ceremony at the Marriott Marquis Hotel in New York City. 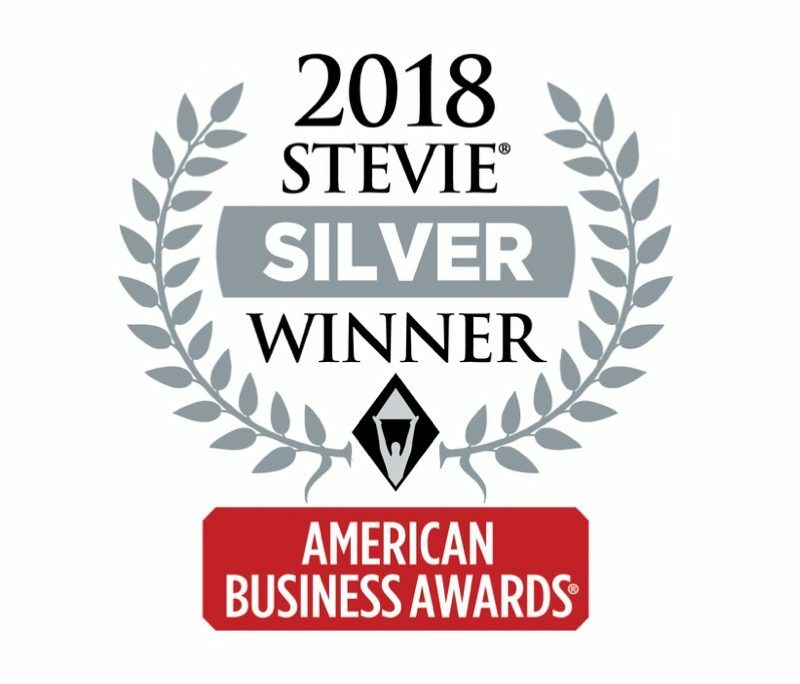 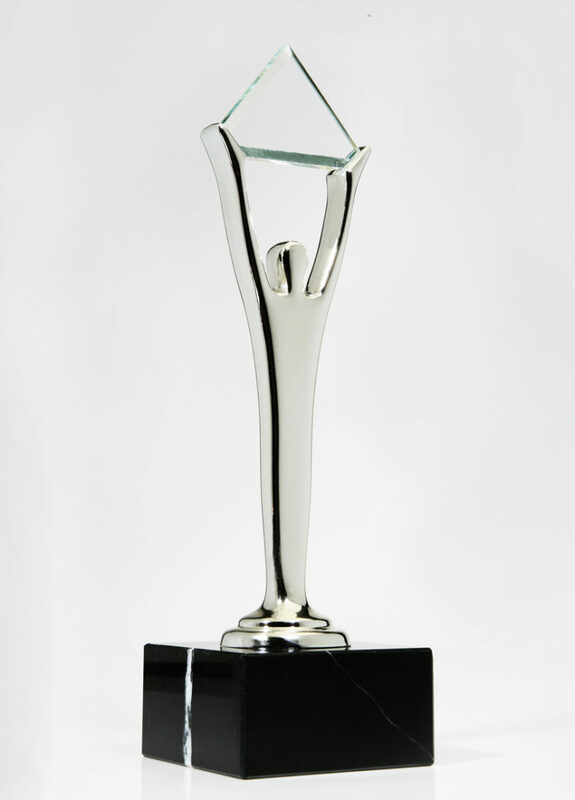 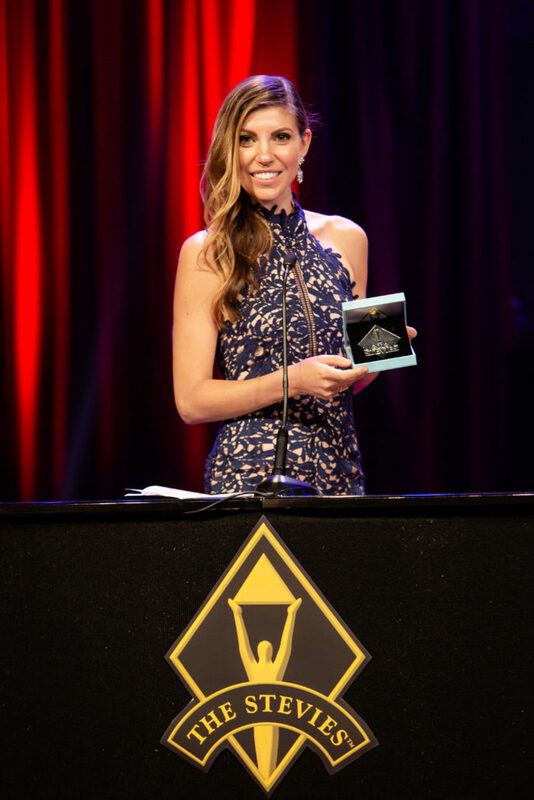 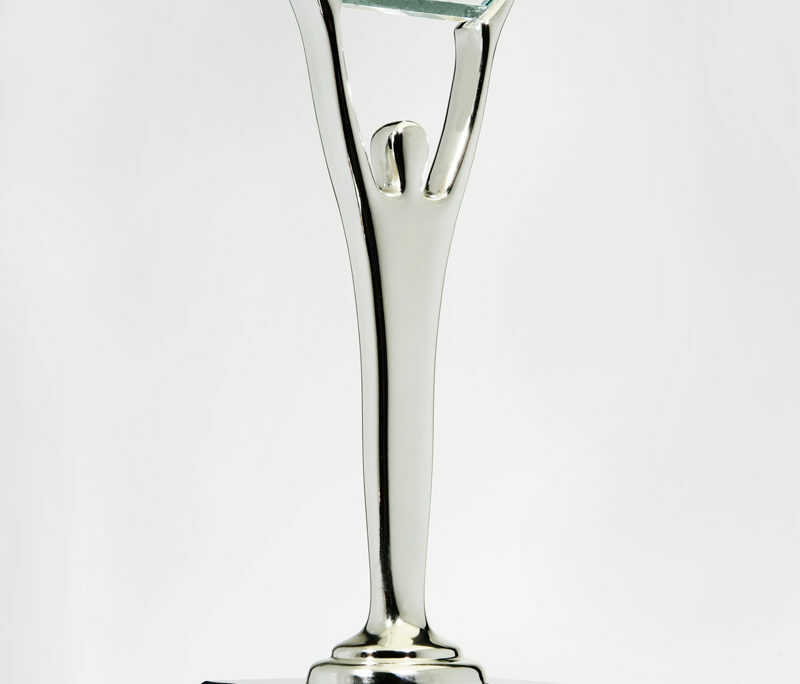 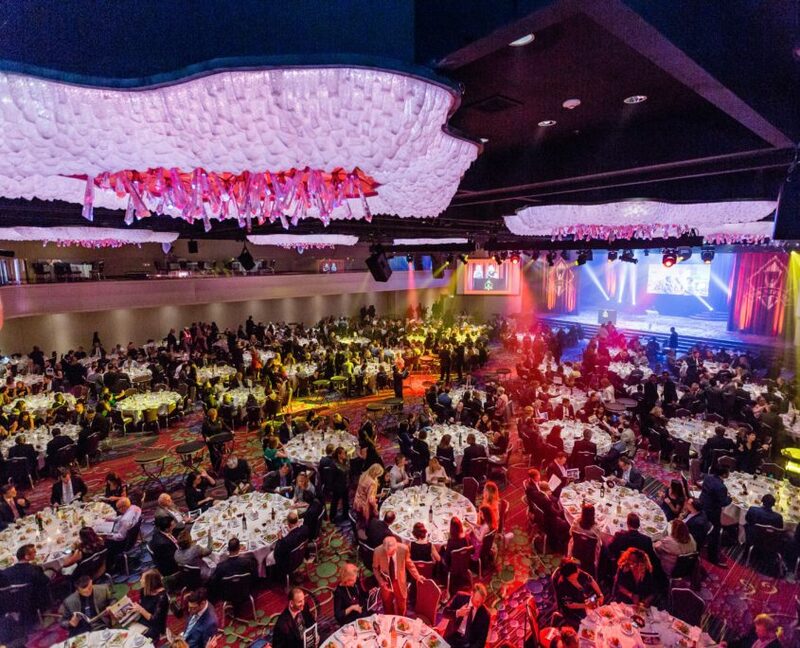 Details about The American Business Awards and the list of all 2018 Stevie winners are available at www.StevieAwards.com/ABA.